The Boy Scouts of America designates the Sunday that falls before February 8 (Scouting Anniversary Day) as Scout Sunday, which is the primary date to recognize the contributions of young people and adults to Scouting. Observing Scout Sunday falls under the Scout Law A Scout is Reverent and the Scout Oath Duty to God. The Boy Scout movement encourages scouts to grow stronger in their faith. Religious emblem awards are available for scouts and scouters of various faith traditions. If you are interested in working on an award, please contact the Troop Chaplain Aide and Chaplain. 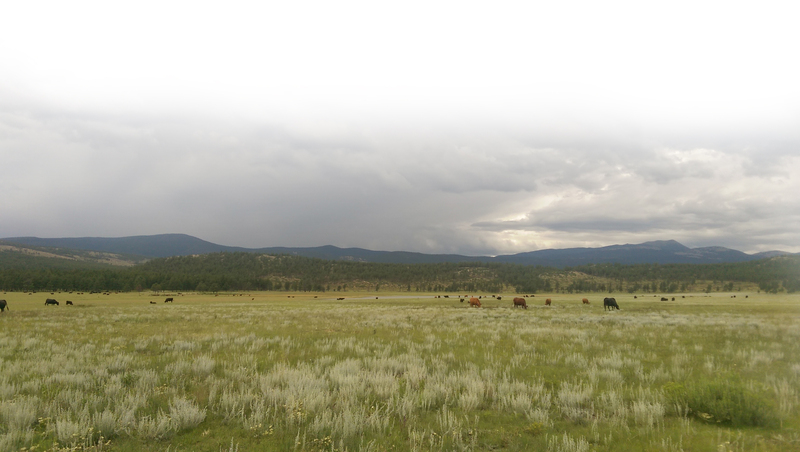 Also known as the “Wilderness Grace.” The original version, the “Worth Ranch Grace,” was written in 1929 by Jerry Fulkerson, Camp Director at Worth Ranch Scout Camp, Palo Pinto County, Texas. 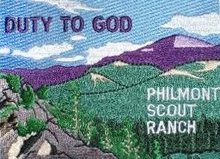 This prayer was adopted as the “Philmont Grace”.